INDIANAPOLIS – (September 24, 2018) National Hazing Prevention Week is a time for chapters to raise awareness about the problem of hazing, and educate others about preventing hazing. INDIANAPOLIS – (September 22, 2018) — Twenty-year-old junior, Tori Cariah, was initiated into the Pi chapter at Georgia State University in spring 2018. 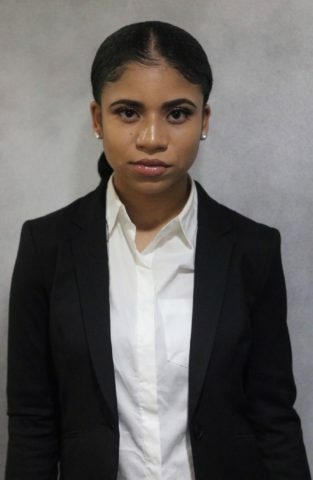 Shortly after becoming a member of Alpha Kappa Psi, she decided to contribute to her birthplace of Bermuda by hosting a women’s empowerment event. “What’s The Tea? A guide to Becoming a Successful Woman” started as an Instagram blog called PG Movement, but quickly became the face of a women’s empowerment group built by a young woman who found her voice in the realm of discomfort. Rob was initiated into the Beta Xi Chapter at Virginia Tech in 2009. He graduated in 2011 with a B.S. in Finance and B.S. in Economics. During his time as a student brother, he served on the executive board as the chapter Treasurer. After graduation, Rob began volunteering right away with the Mideast region (now Central Atlantic) and has served in multiple volunteer roles including regional manager of membership, chapter advisor, and section director. Most recently Rob served the Central Atlantic region as regional manager of finance in addition to working with the Management Team on task forces to revise the collegiate minimum standards and to standardize the regional budgeting process. Rob is a member of the Fraternity Ritual Team and a founding member of the Virginia Tech Alumni Chapter. Professionally, Rob is a Vice President at BB&T Bank where he serves as a Business Intelligence Analyst focusing on data advocacy for commercial lending. Rob resides in his hometown Ellicott City, MD but can often be found out and about for trivia or traveling with his Beta Xi brothers. The regional director is charged with working closely with the chapter educational resource coordinator, regional volunteers, and the vice president to ensure a quality student experience.  Through the support of effective chapter operations and the learning and development initiatives of the fraternity, the regional director has a lasting impact on the professional and personal growth of Alpha Kappa Psi students and volunteers.